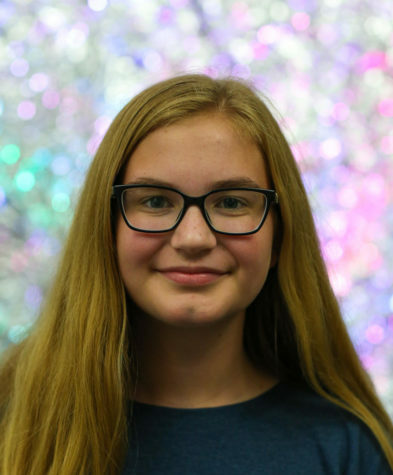 Amelia is a sophomore and this is her first year of being on the publication staff. She plays the clarinet in marching and concert band. She also hopes to participate in French club. Outside of school she likes playing the piano,writing, traveling and playing with her pets. She also enjoys hanging out with friends and spending time with family. She wants to go to college for journalism, so she is exploring this hobby to hopefully make into a career. For the rest of high school, she looks forward to being a part of the publication team.